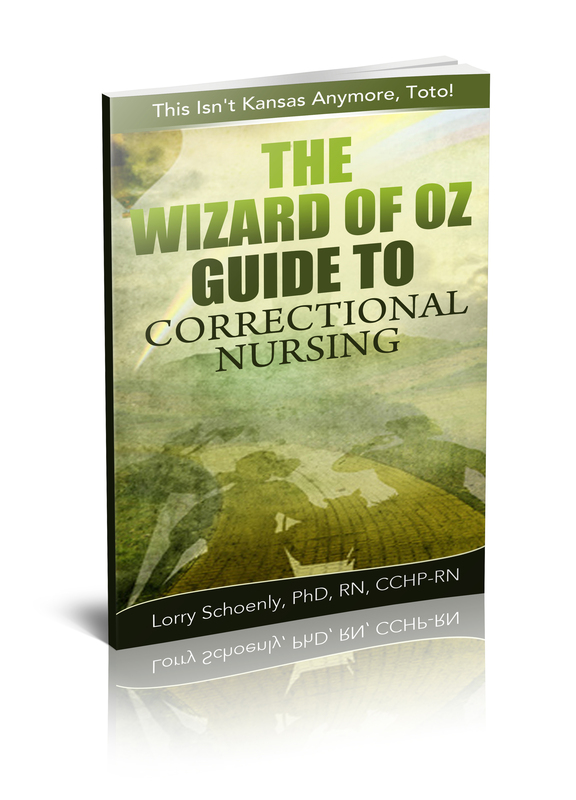 We need more research in correctional nursing so I am always delighted to come across articles about our specialty in peer-reviewed journals. 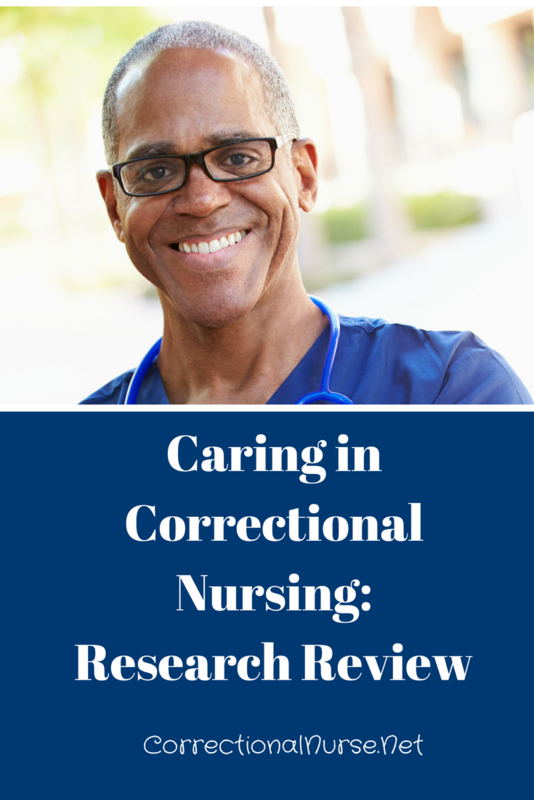 That’s why I was over-the-moon to find Caring in Correctional Nursing: A Systematic Search and Narrative Synthesis by Dhaliwal and Hirst in the 12(1) issue of the Journal of Forensic Nursing. 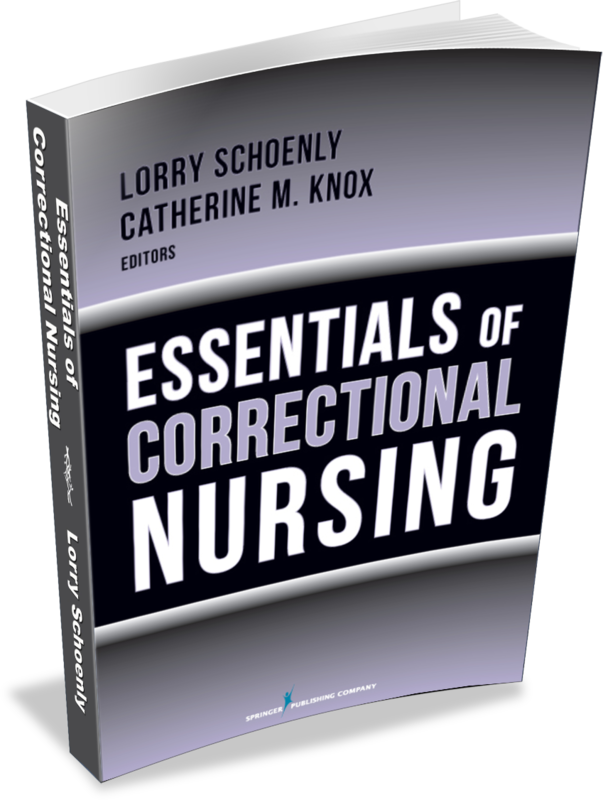 This article provides a synthesis of published literature on the issue of caring in correctional nursing. If you are a regular reader of this blog, you know that caring is a concept of concern that I have written about before (I list prior post at the bottom of this one). The results of this published research review confirm the themes that run through our prior discussions of the challenges of caring and compassion in our specialty. A narrative synthesis is a way to explain findings by identifying recurrent themes among various published works. In this case, 42 articles were included in the synthesis; most (31) were not research but a few (11) were. This emphasizes the continued need for research in our specialty. The articles were international in nature with representation from the United States (12), United Kingdom (8), Canada (6) and New Zealand (2). 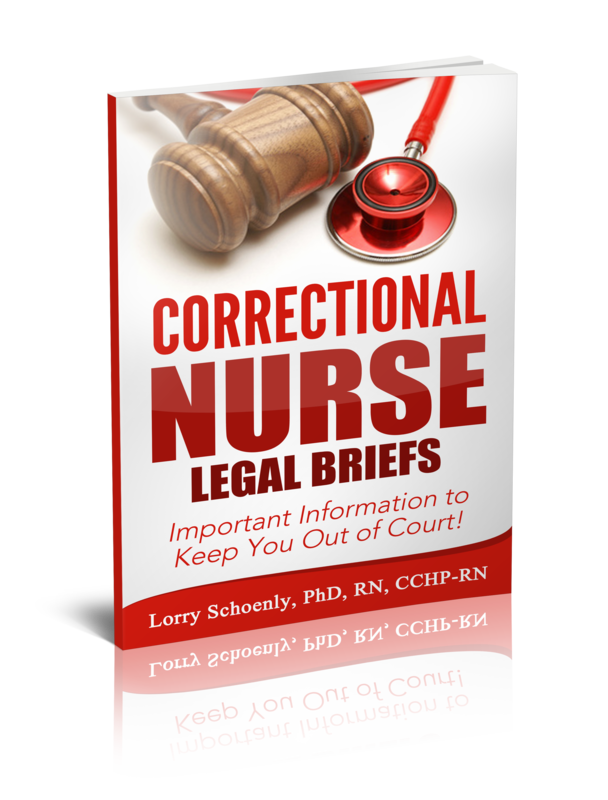 The remaining document was a position statement from the International Council of Nurses in Switzerland. 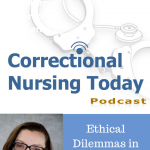 Ethical and Philosophical Conflict: The ideology of the custody environment is often antithetical to the values of nursing. 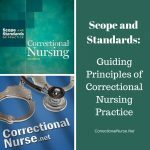 Correctional Priorities Overriding Nursing Priorities: Nurses feel pressure to conform to the correctional priorities of compliance and discipline rather than patient-centered priorities. 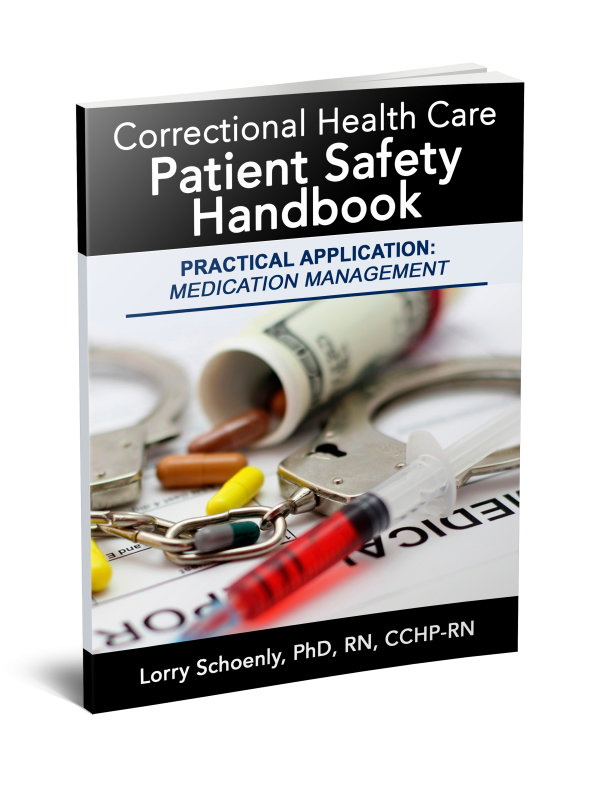 Safety and Security: Therapeutic relationship is difficult to maintain in a rigid security setting. 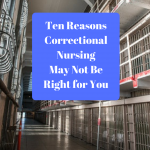 While the struggles with the external environment are very real for correctional nurses, we also have an internal struggle to remain nonjudgmental while working with patients who can be manipulative, deceitful, and even cruel. There were two subthemes in this section of the review. The Impact of Judgmental Attitudes: Working with a patient population characterized by mental illness, substance abuse, and criminal behavior can lead to judgmental attitudes that affect care quality and outcomes. 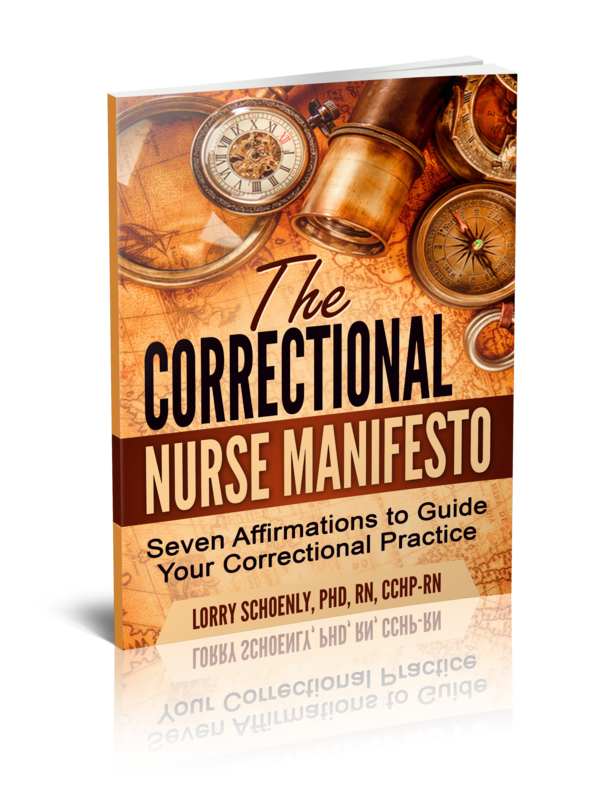 Focus on Health Rather than the Crime: Many of the documents reviewed by the authors called for correctional nurses to look beyond past criminal behavior and see the human being in need of care. The final theme found in this synthesis was the importance of boundaries in patient relationships. 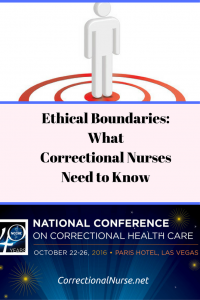 These boundaries can ensure that patient relationships remain therapeutic in nature but can also feel restrictive for many nurses. 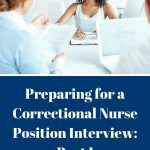 Finding the needed balance in the nurse-patient relationship avoids exploitation of nurses by those patients who choose to be manipulative and intimidating. The authors conclude with several recommendations including, of course, the need for more research! 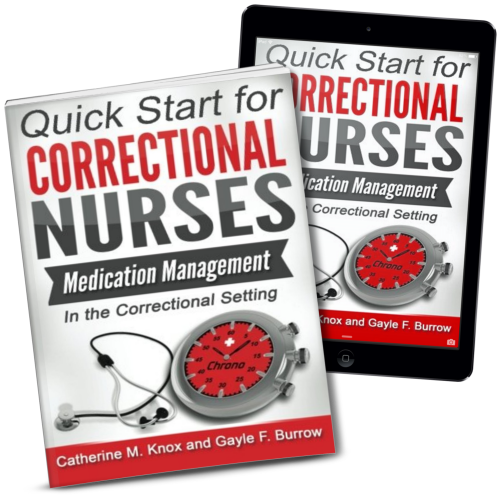 Besides more research, correctional nurse leaders need to work with custody colleagues to address the custody/caring struggle. 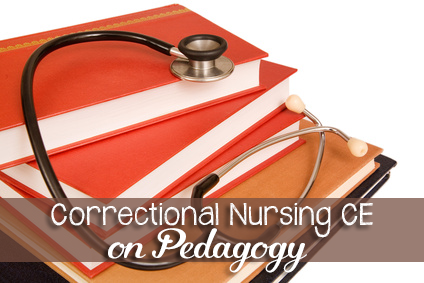 Nurse educators are encouraged to provide multidisciplinary education among officers and nurses to increase communication and understanding. Finally, there is a call for more new nurse mentoring, including peer support groups. What do you think? 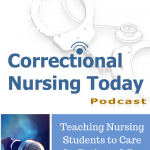 Have you experienced any of these themes in your correctional nursing practice? Share your thoughts in the comments section of this post. Caring for Criminals: Should We be Glad Ariel Castro is Dead? I didn’t read this whole article yet, but it’s something we are in need of. 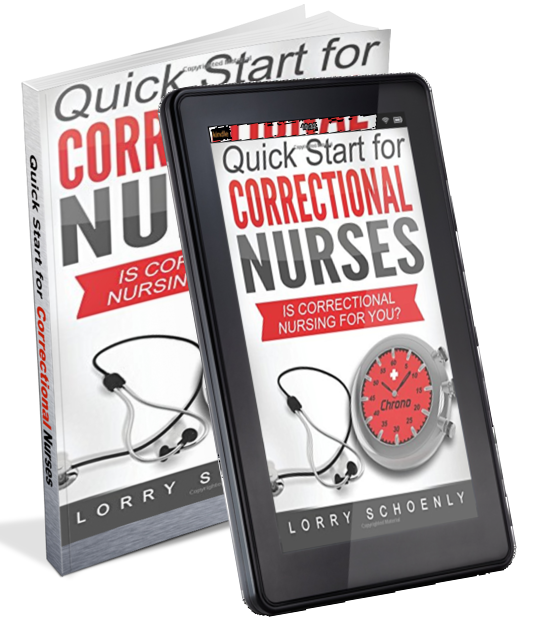 I have been thinking lately of how to show care and concern in corrections without being thought of as “inmate friendly” or of crossing any type of boundaries. 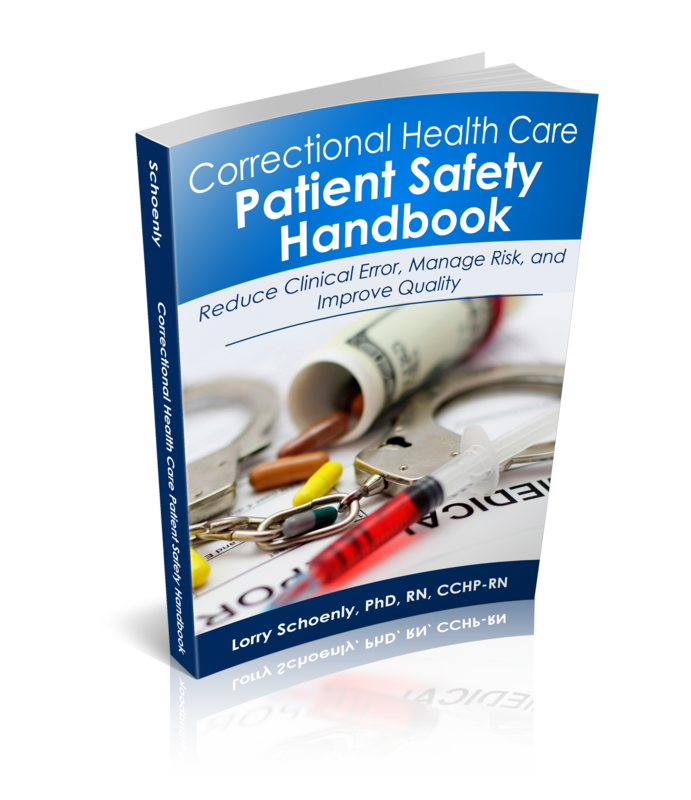 I’ve been in corrections for many years, but I think we all need to refresh ourselves on this topic every so often. I agree, Laura! A refresh on values and guiding principles is always welcome in our specialty. Thanks for checking in. Hi, Patricia: Even less research on ICE facilities but I would assume the issues would be similar. Hope some detention colleagues are able to comment here.